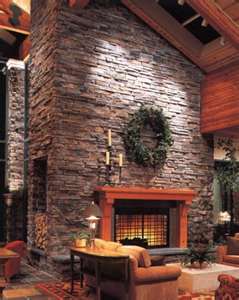 RICHMOND STONE LTD. HAS BEEN MAKING MEMORIES LAST SINCE 1994. 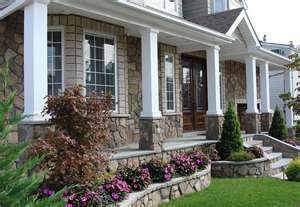 Our professional Crew of Craftsman & Masons are dedicated to completing your project (large or small) with quality results, on time, and within your budget. 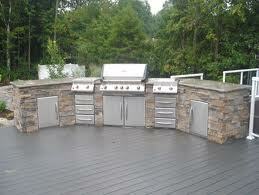 We guarantee the best price and quality in the entire industry, no questions asked. 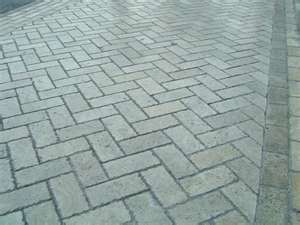 If you are looking to build a small culture stone add-on to your home or a brand-new driveway or walkway created from our quality pavers, we guarantee the job will be done on time and to your exact specifications. 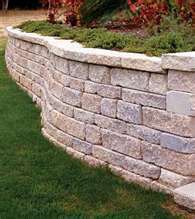 Richmond Stone is here to provide a cost effective service that's efficient and professional. 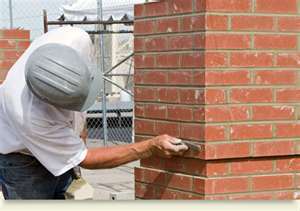 No Job is to big or to small and we guarantee customer satisfaction. 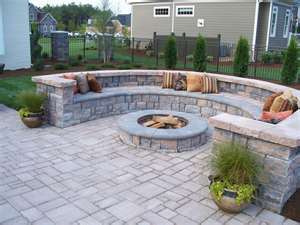 Call today for your free estimate and let our qualified tradesman turn your dreams into a reality. Click here to contact us via email and we will get back to you right away! 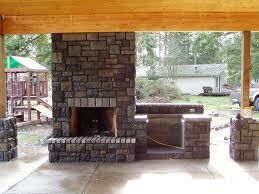 We have years of experience, managing, and executing Masonry related projects of all sizes and scopes. Our team is professional, reliable and we will work within your constraints at specification at all times. We always stay on the job until it's done to your satisfaction andwe take pride in our ability to make our customers happy.
" Taylor and his crew did a great job doing the subdivision in morgan creek and we would definately recommend their services to any home builder or development company. There guys showed up everyday and worked hard to stick to time lines and provided exactly what was on the plans that we gave them." 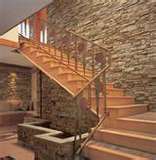 "These guys did a great job on our new addition to our basement. 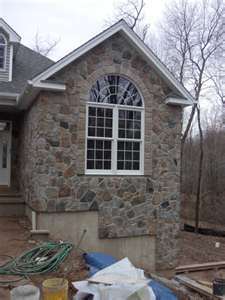 They added an awesome stone back splash to our new bar and re-did the paver walkway leading around the side of the house. My wife and I couldn't have asked for anything more. Thanks again guys!"